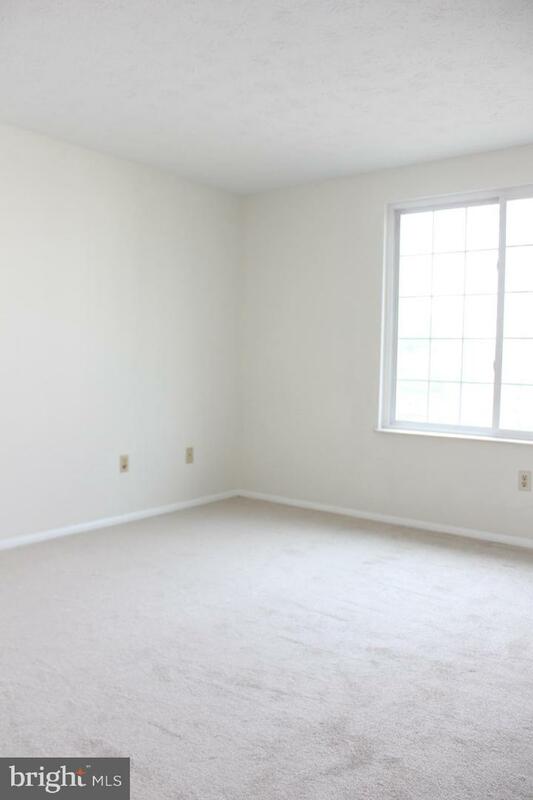 New paint, new carpet and ready to be called home. 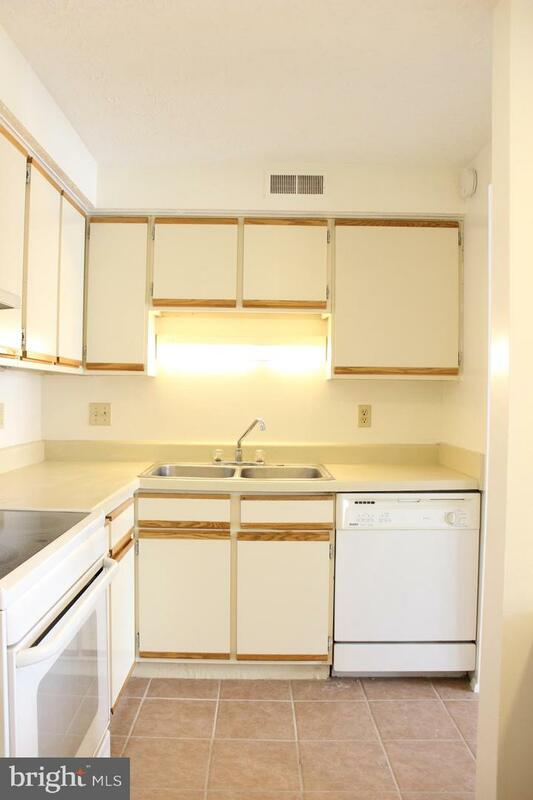 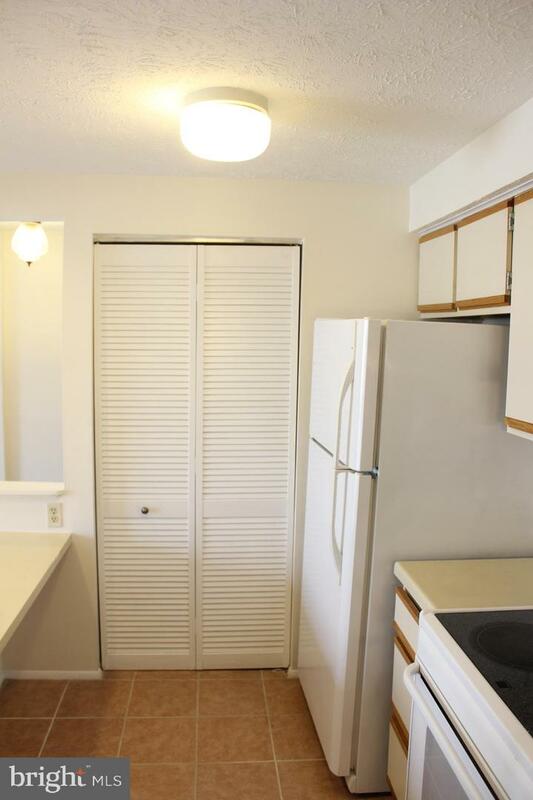 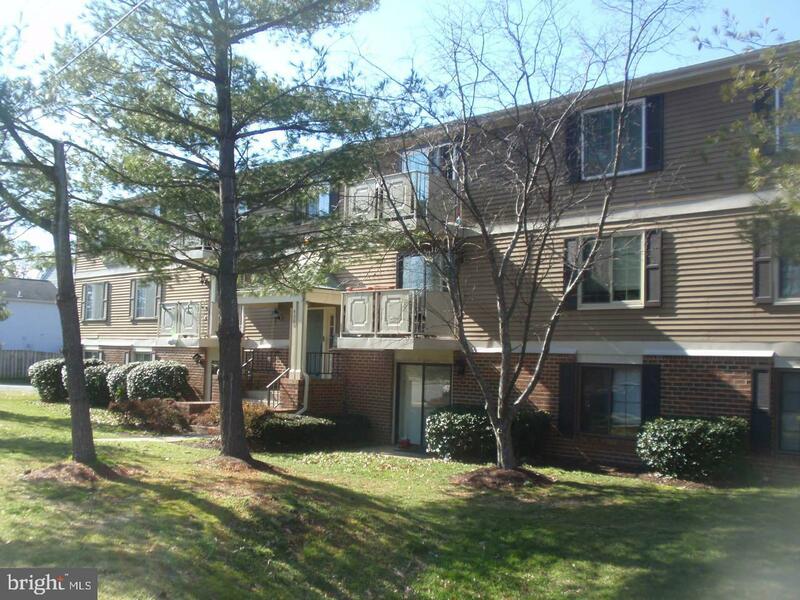 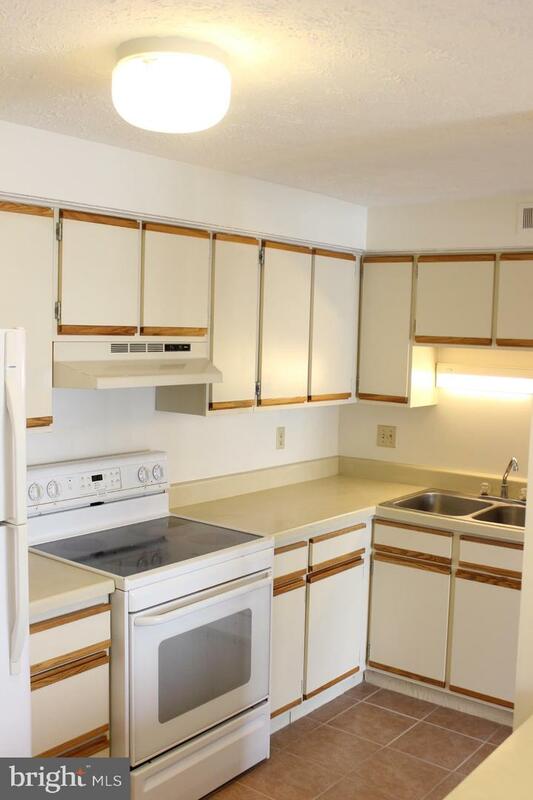 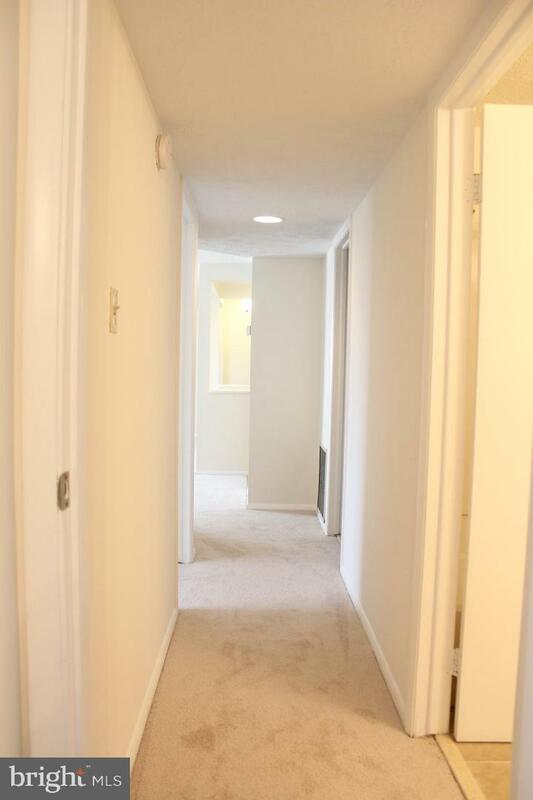 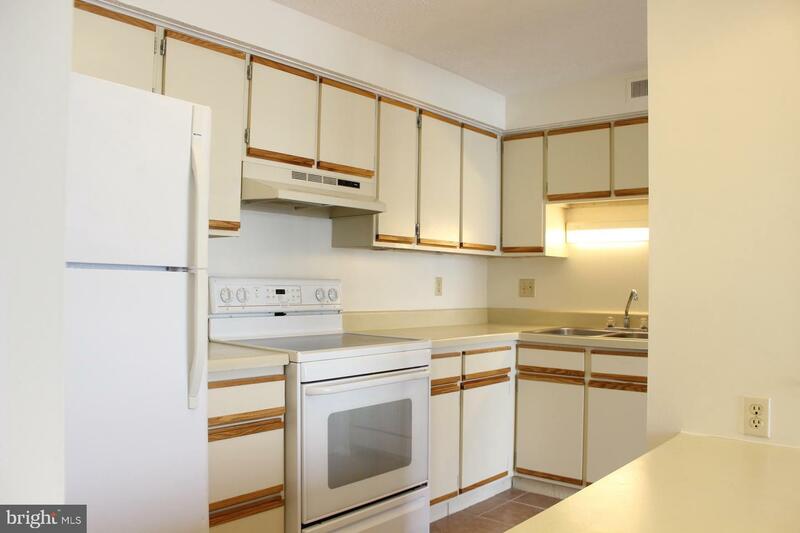 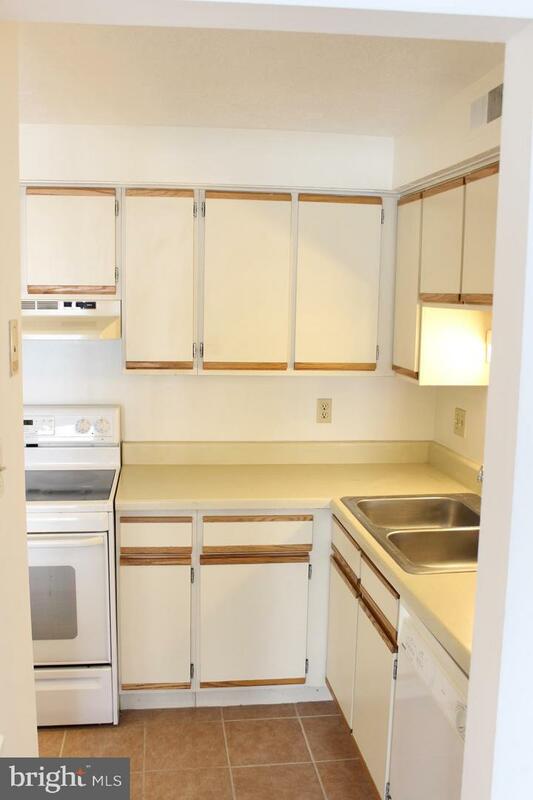 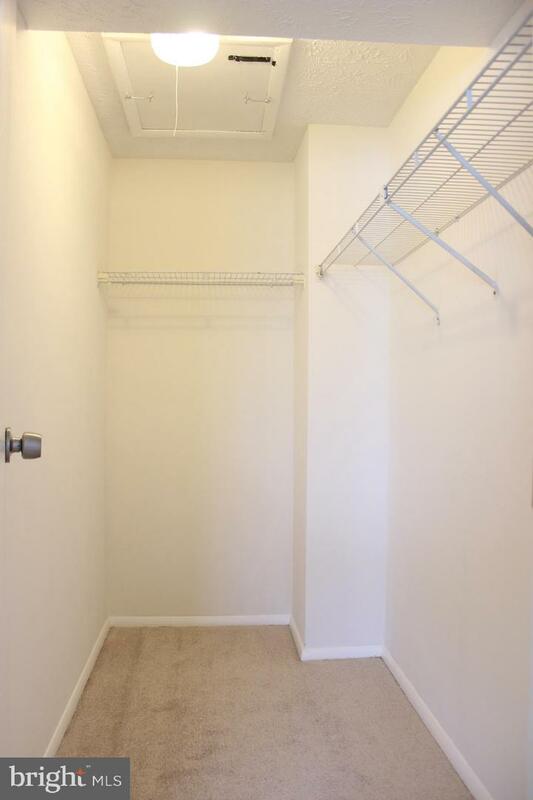 Sought after top floor unit has fresh paint and new carpet! 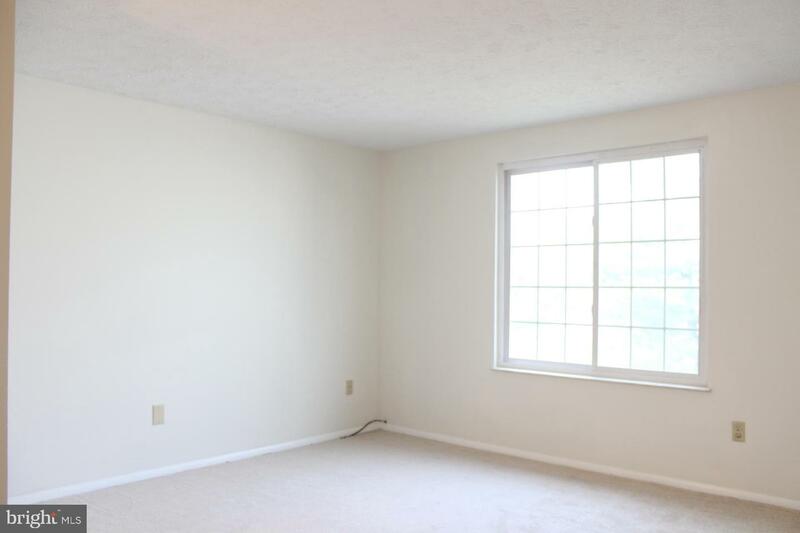 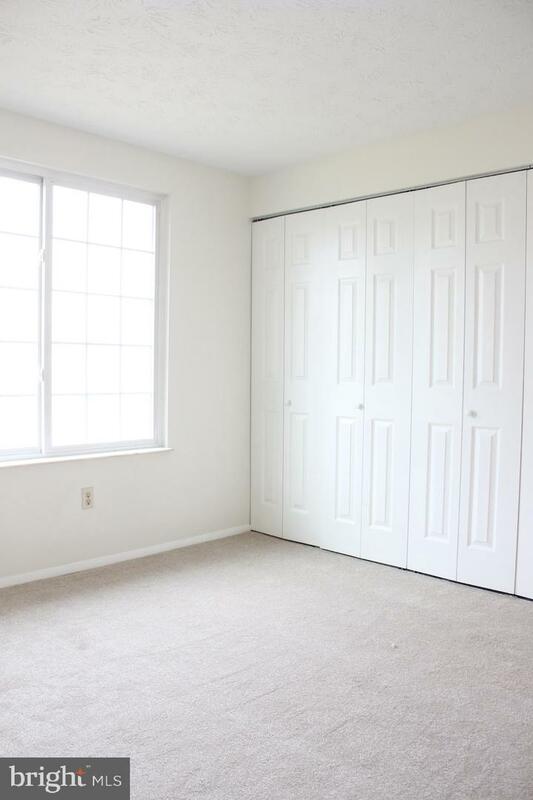 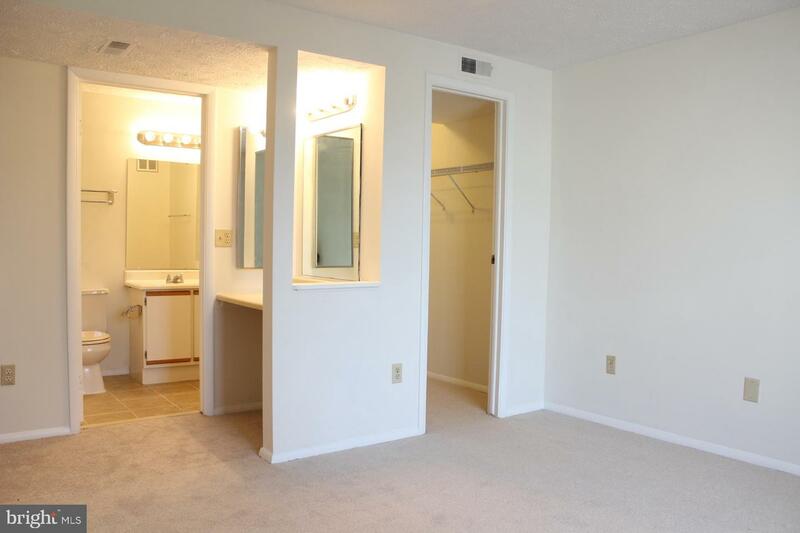 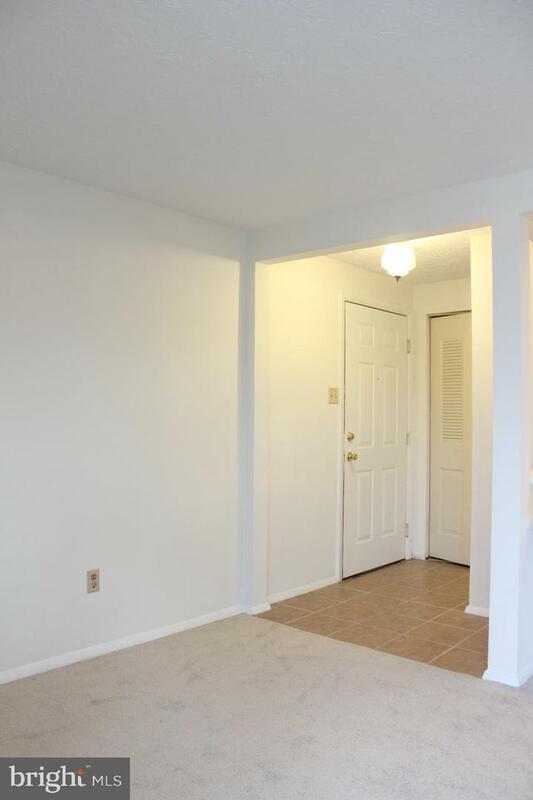 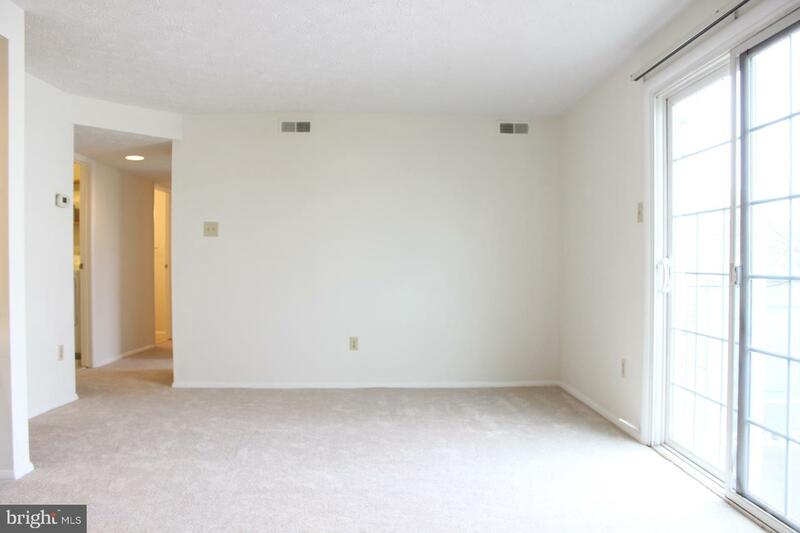 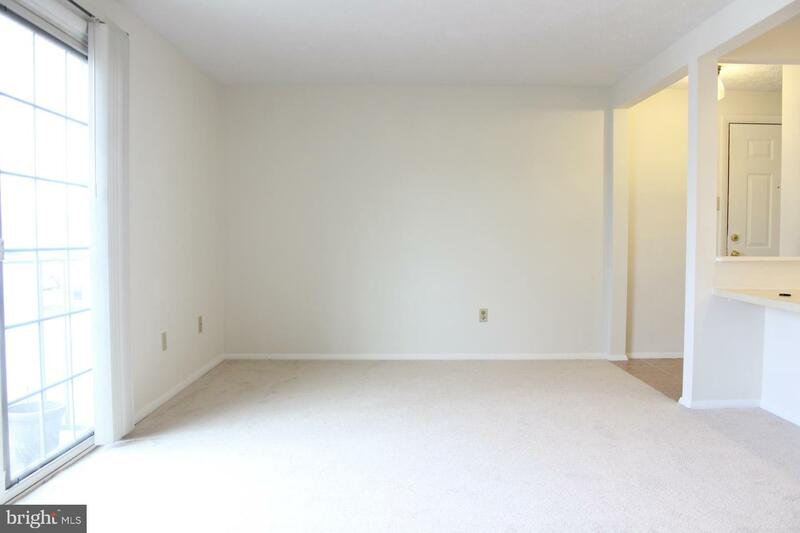 Two large bedrooms and a large living room give you plenty of entertaining space.